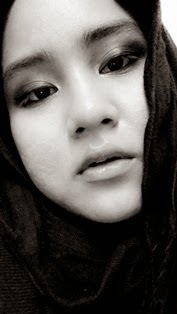 What So Sizzle Bout Sizzling Suzai - Malaysia Fashion, Travel and Lifestyle Blogger: yup, I'm Going For A Battle Tonight! yup, I'm Going For A Battle Tonight! 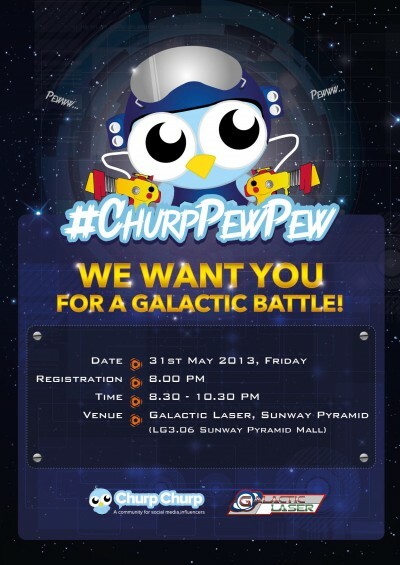 yup, Nuffnangers lets meet up tonight at the Sunway Pyramid for the so-called galatic battle! lor don't ask me on what is exactly this as i also do not have any idea bout it..haha. anyhow, i assume it is a laser tag + pinball kinda thing..Err.